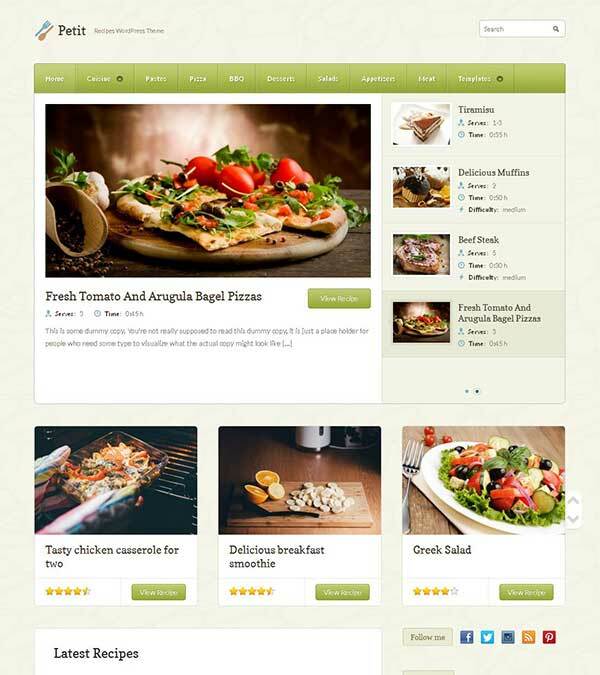 Petit Food Recipe Restaurant WordPress Theme from WPZoom. Petit is an recipe and food-blog WordPress theme that is great for food and restaurant bloggers as well as aspiring chefs and home cooks. Petit is a beautiful theme specially designed for food and recipe websites. It comes with a big featured area and a carousel, so you can easily present your content. Use vertical carousel to showcase all of your best recipes. The theme supports PollDaddy Ratings plugin, so all posts and recipes can be rated. 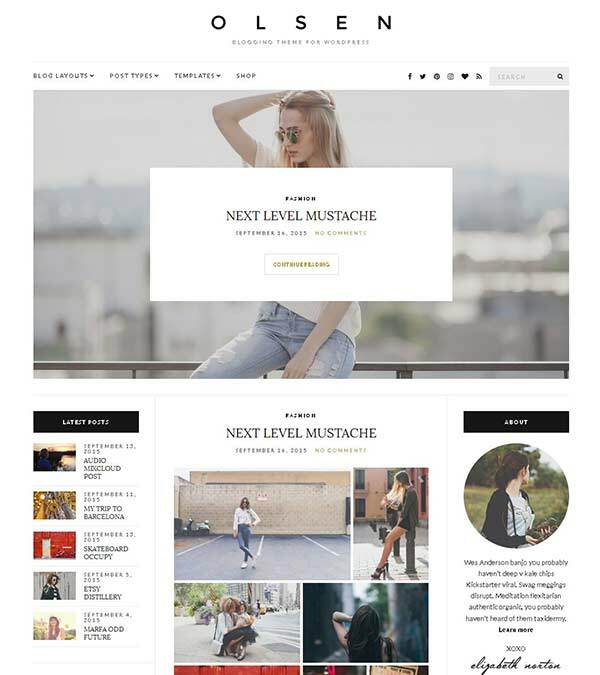 This lovely WordPress recipe theme uses advanced ZOOM Framework, so you can easily customize the look and feel of your website. 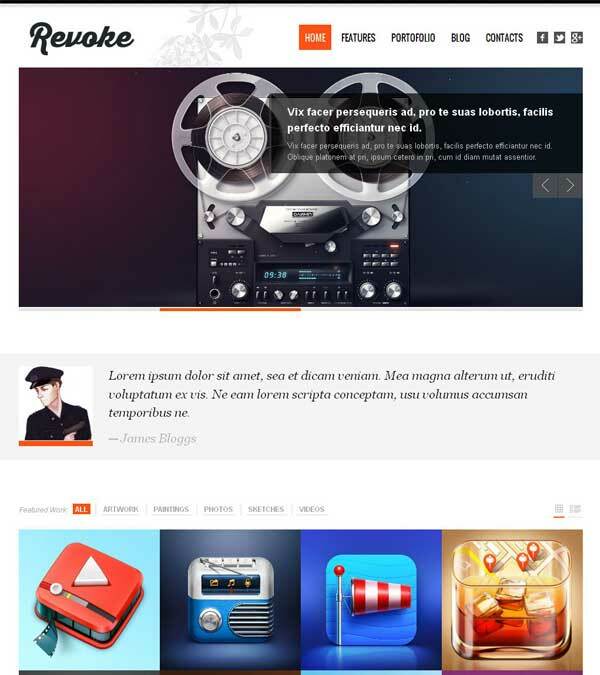 The theme is fully responsive so it looks great even on small screen devices. This theme includes custom shortcodes for Ingredients and Directions, so you can add recipes more easily. 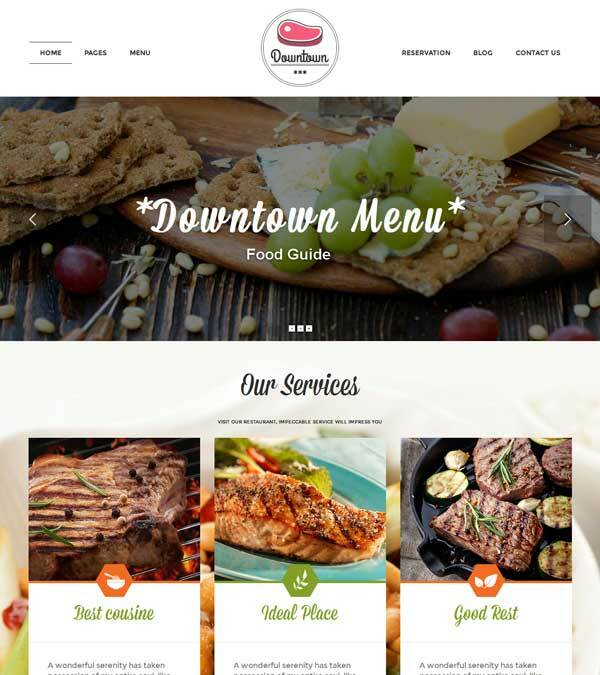 Our visitors also watched these templates along with Petit Food Recipe Restaurant Theme.